Custom mugs are an incredibly valuable promotional product for building your brand and business. Not only do they make excellent marketing tools; they're also a distinctive way to provide recognition and attract new prospects. Maintaining your existing customers is critical to every business. One of the things you can do to keep the customers you have is find little ways to let them know they're important to you, such as providing them with handmade, branded mugs. A small gift like that can have a big impact. Try offering them to loyal, long-term customers. Customers and clients who are rewarded with custom mugs often think more highly of the business and feel more valued. Making sales calls to attract new business is a long, expensive process. Why not have every call leave a lasting impression? How about bringing a custom stoneware coffee mug to keep your lips moist every time you go to meet a new prospect? When personalized coffee mugs are used during different points in the sales process, response rates are more likely to increase, especially when you're trying to convert visitors into leads. 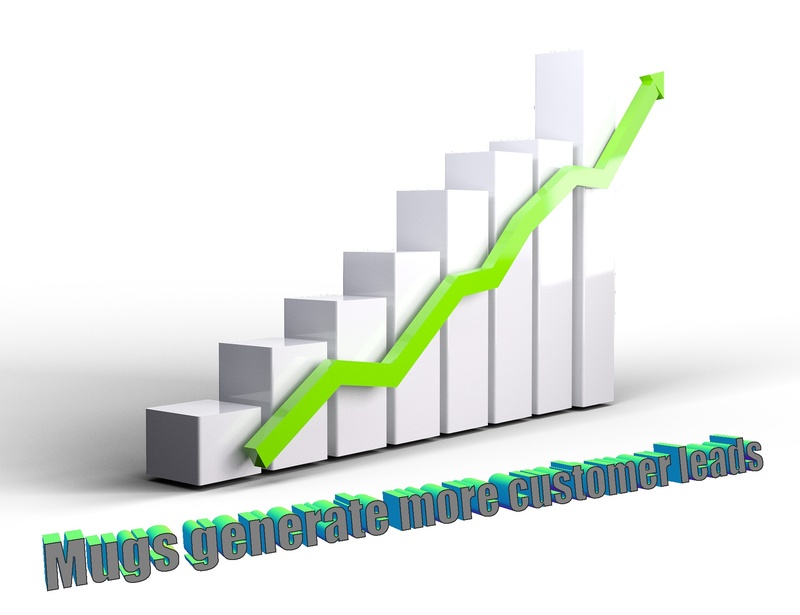 Give away a custom mug to those considering your services, and you’ll increase the chances of generating new leads. Need a fresh way to introduce a new product, service, website or app? Custom mugs are an extremely effective and efficient marketing tool. Instead of buttons or key chains, customers will be more likely to notice if a coffee mug is custom designed with specific messages or branding from your company. 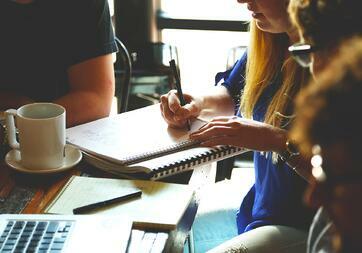 Retaining a loyal workforce is critical to the long-term success of any business. Employees appreciate being recognized for their extra effort. 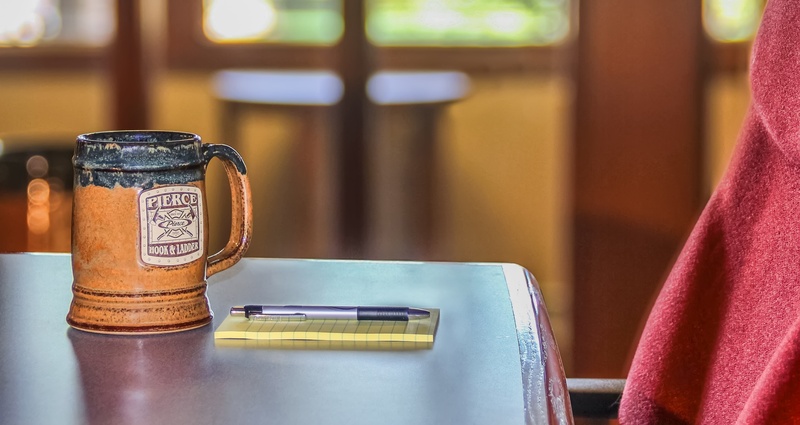 Instead of just giving them useless swag that will gather dust in the back of their closets or junk drawers, why not a beautiful custom stoneware coffee mug? They’re also great to include in gift bags at company events such as golf outings, picnics and other celebrations. Trade shows are a big investment for any attending company with the potential for high ROI if done right, so it helps to come prepared. Custom mugs can be placed all around your booth as an eye-catching freebie. 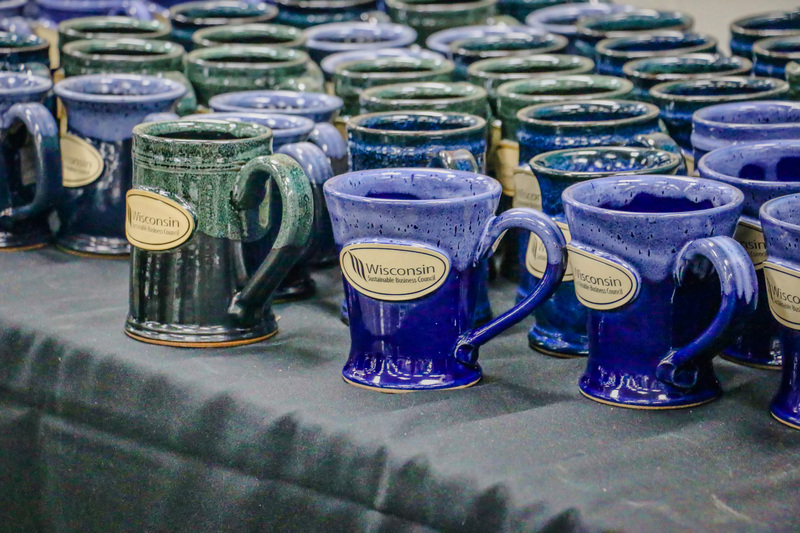 Select the perfect custom stoneware coffee mug emblazoned with your logo, and you’ve created a lasting impression to reinforce your trade show messages with potential leads.